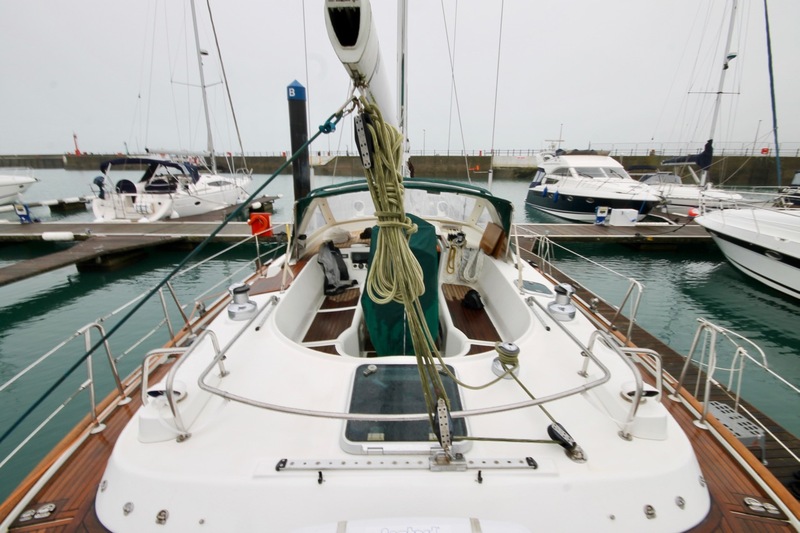 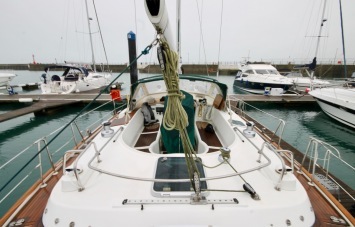 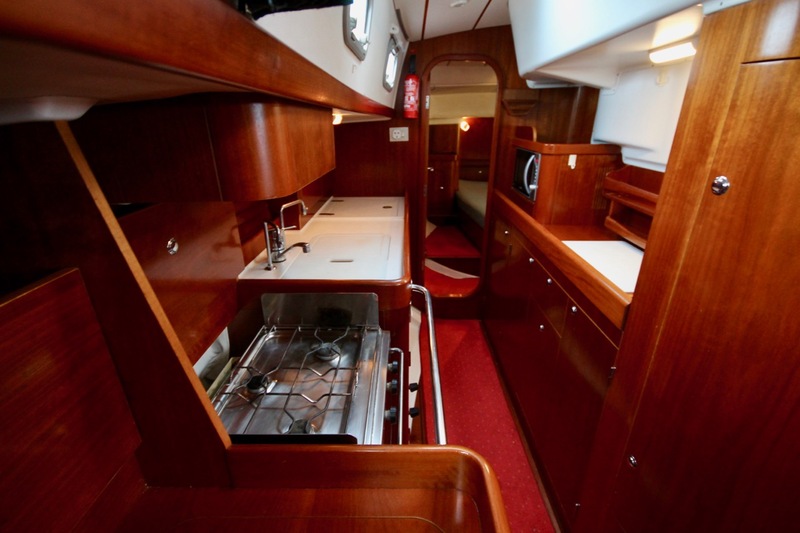 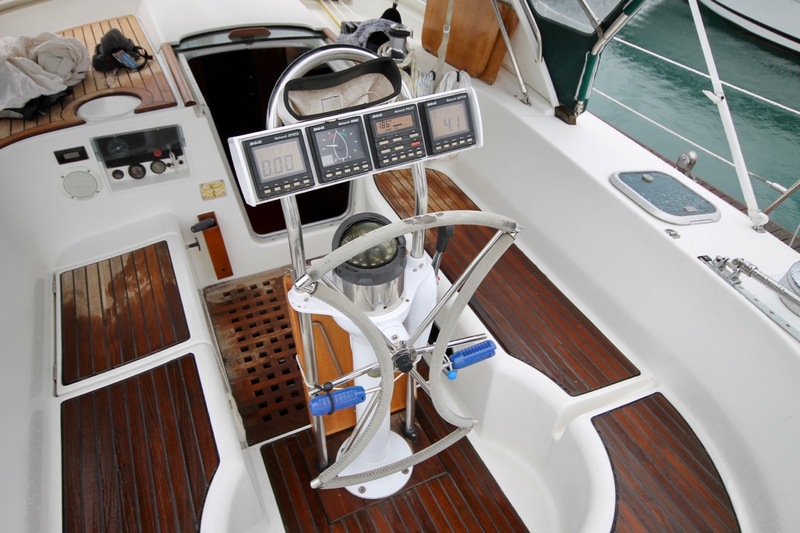 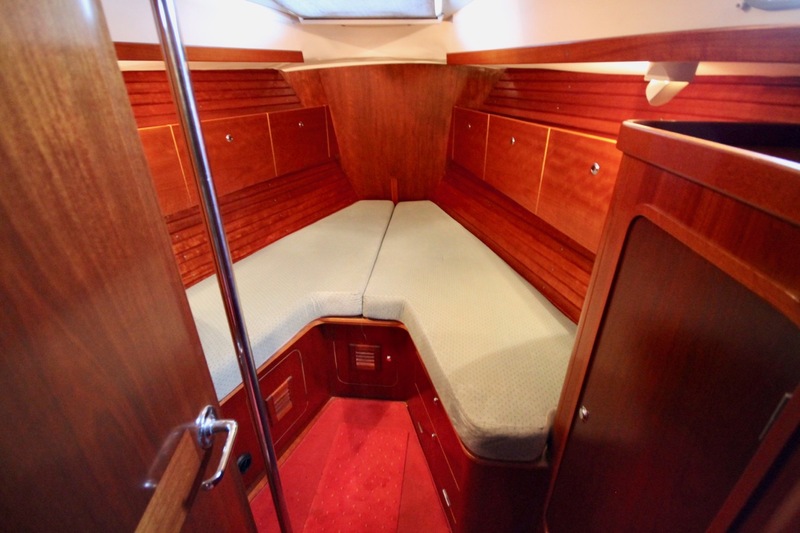 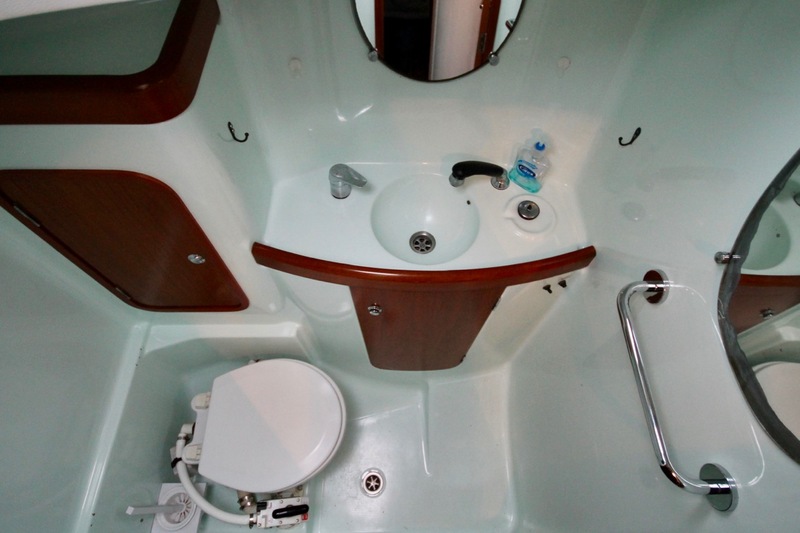 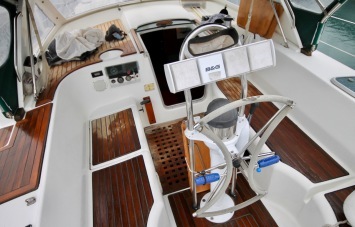 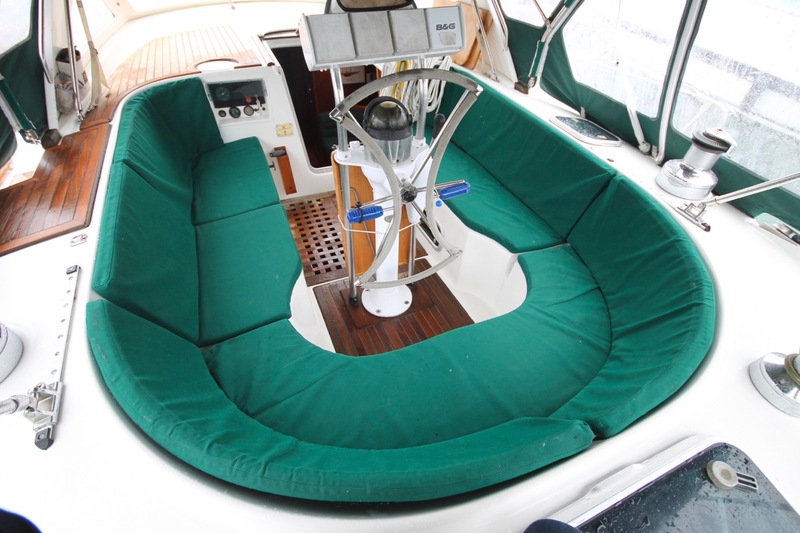 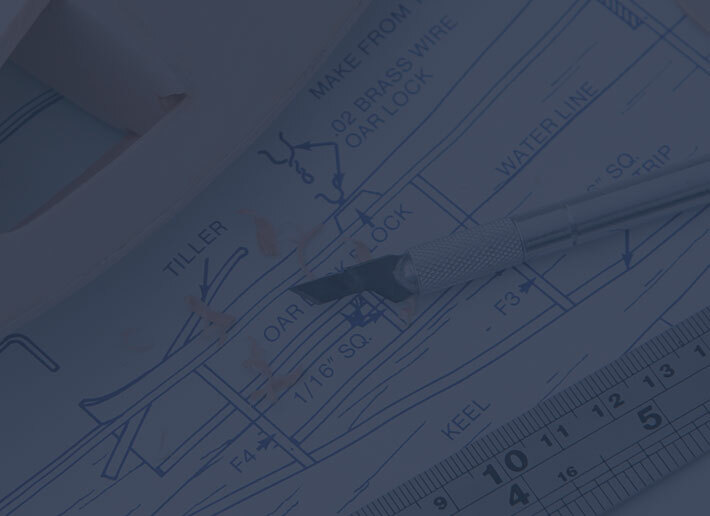 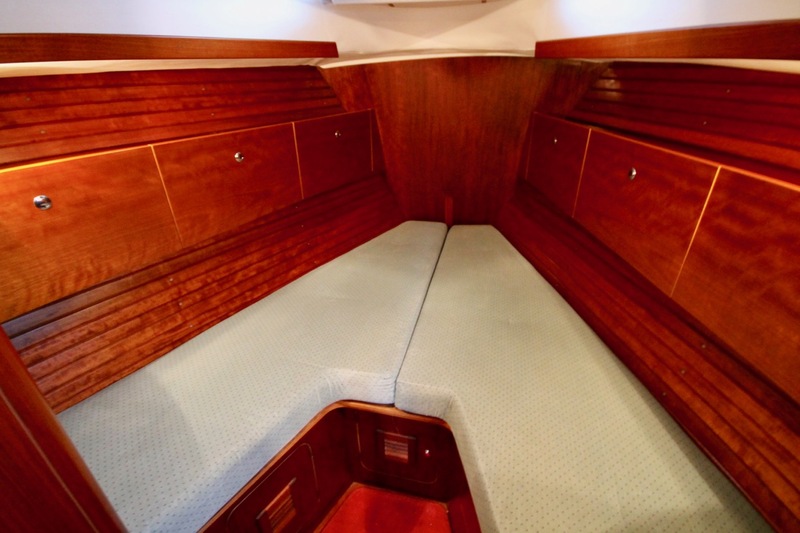 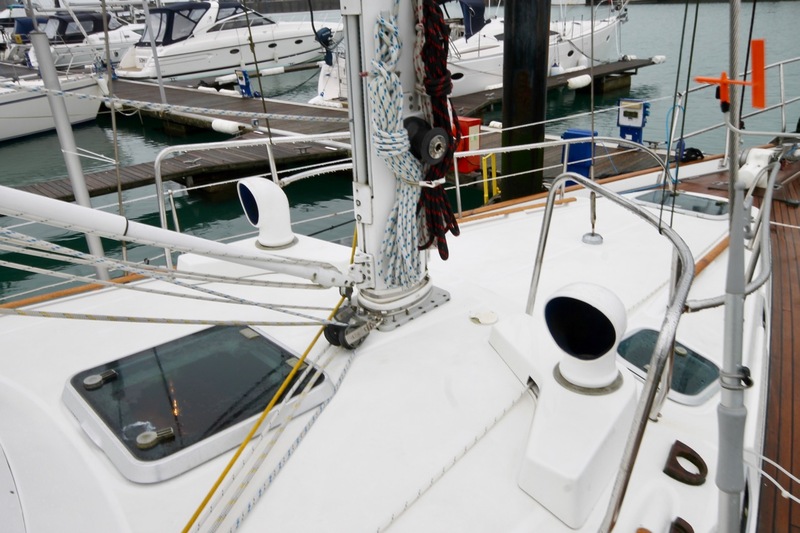 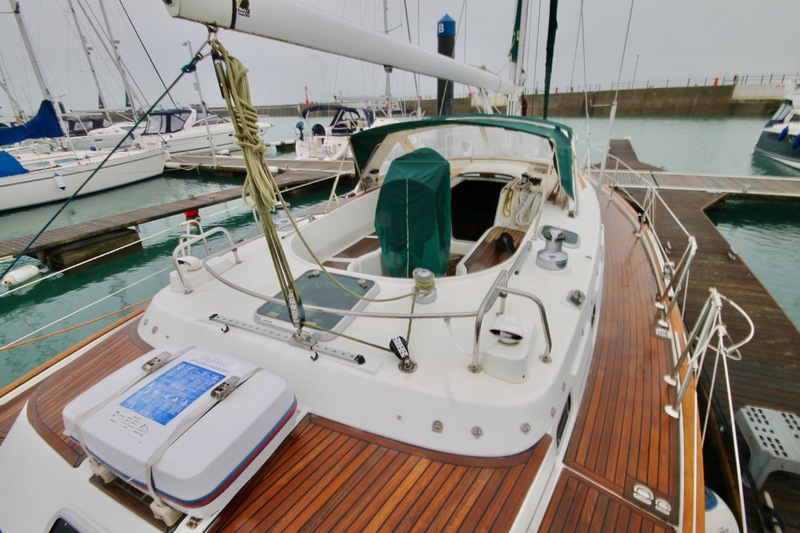 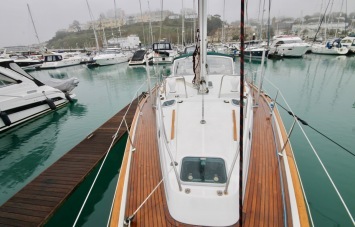 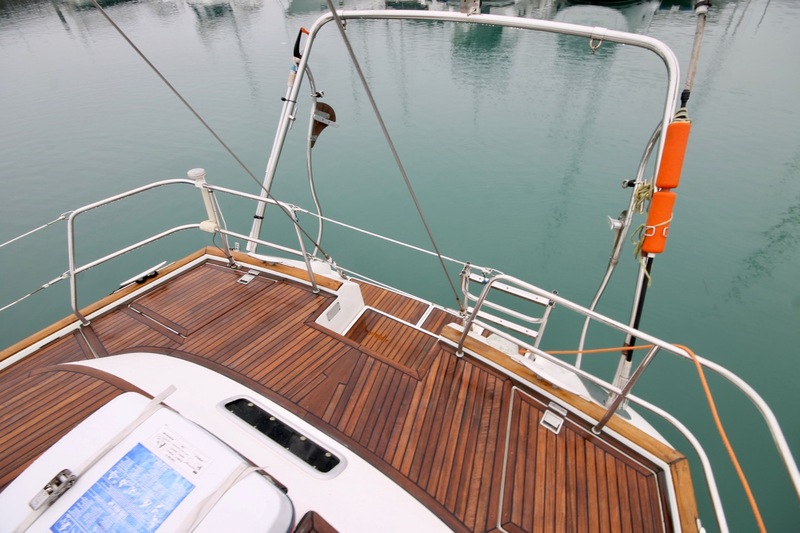 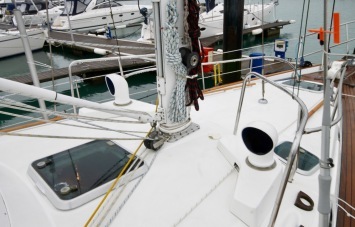 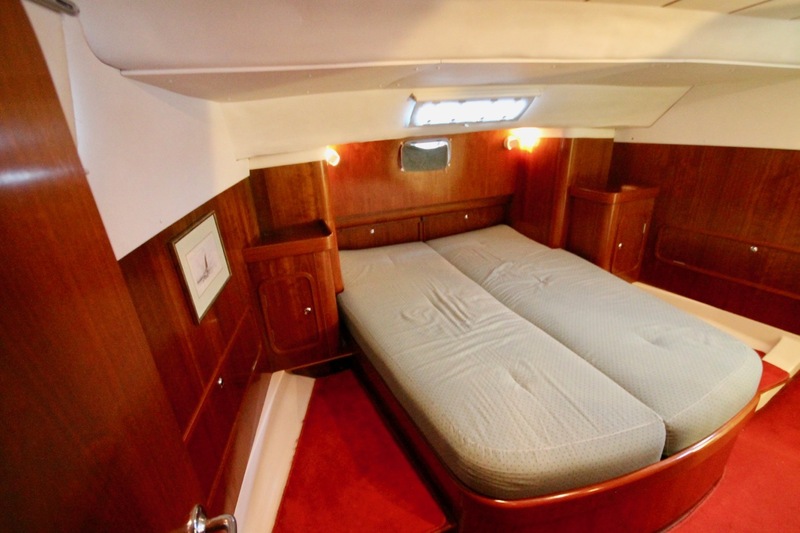 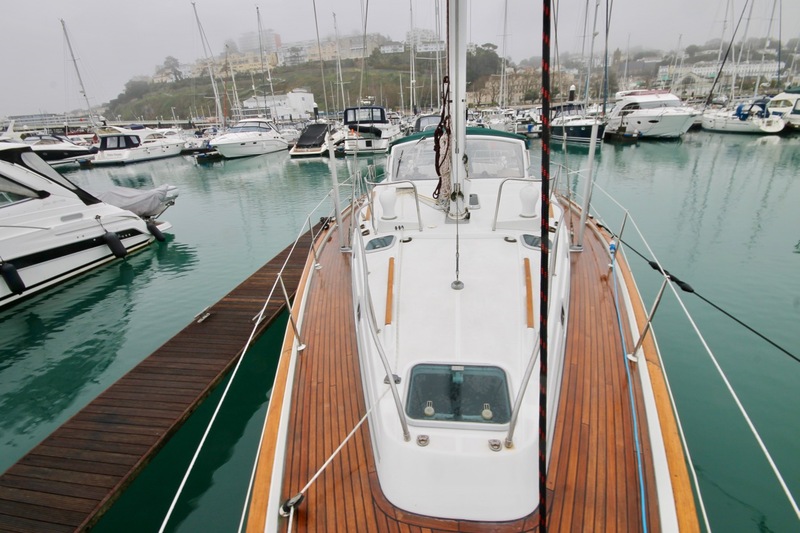 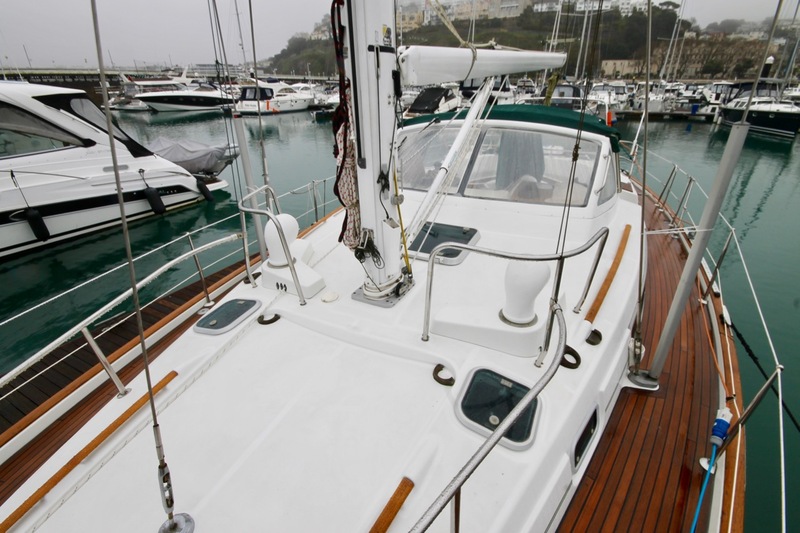 The Beneteau Oceanis 44 CC by all accounts feels like a much larger vessel, not just in accommodation but through build quality and attention to detail.. a true representation of ‘they don’t build them like they used to!’. 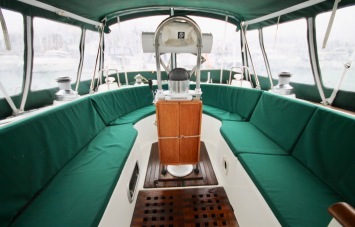 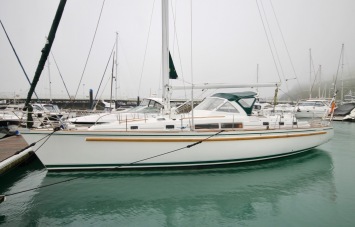 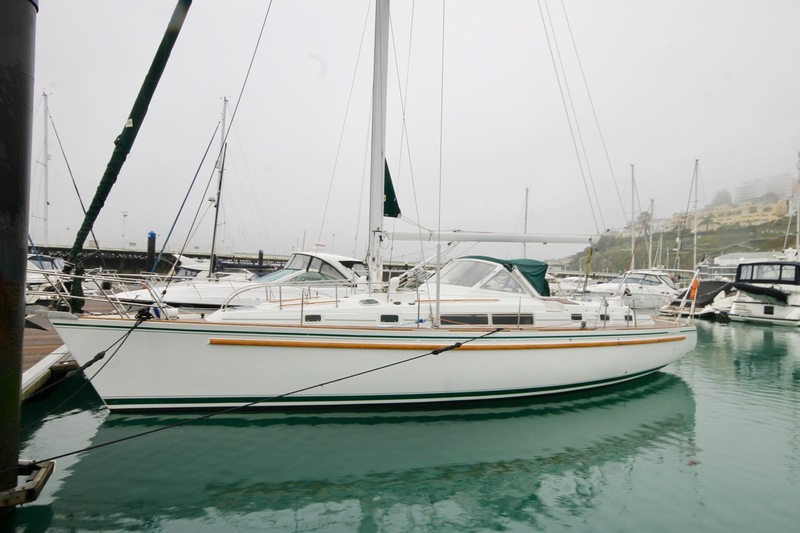 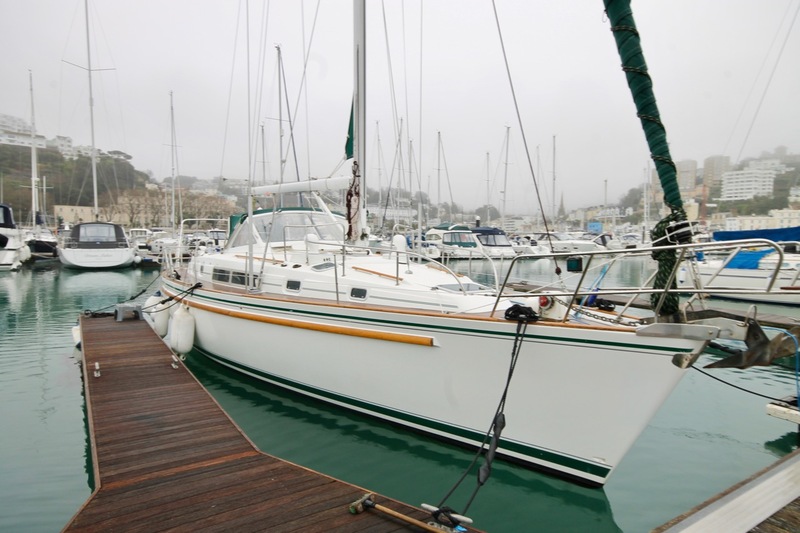 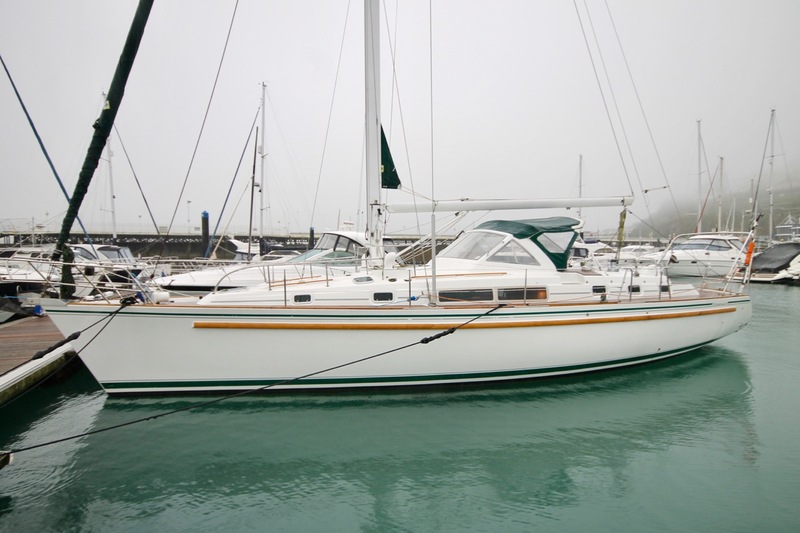 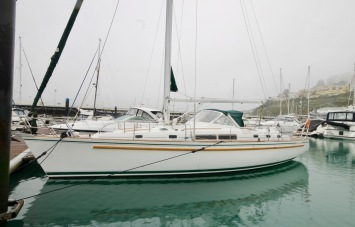 Having been clearly well cared for by current and previous owners, this fine example is ready for new waters with her next owner. 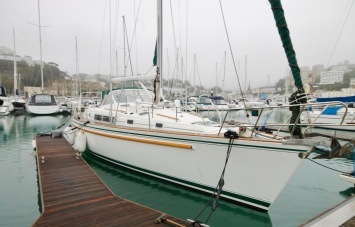 Having never been chartered, only having 3 owners it really does show. 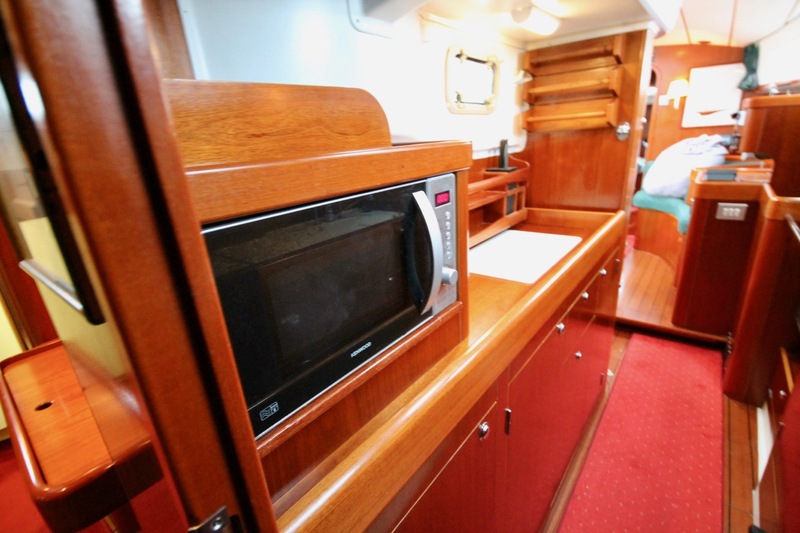 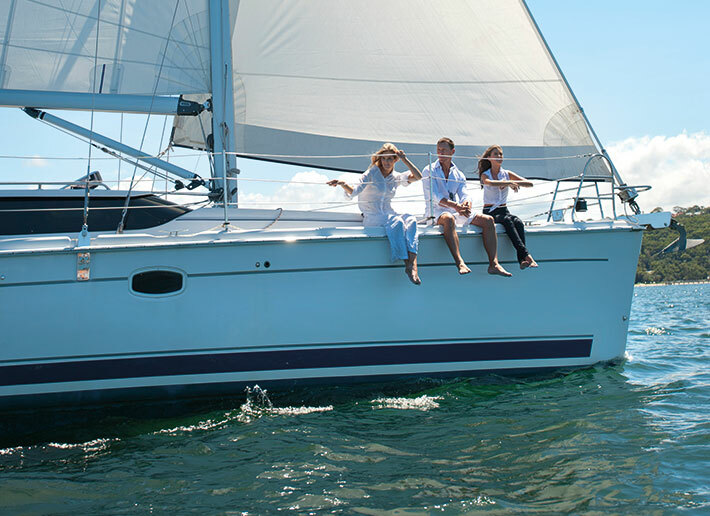 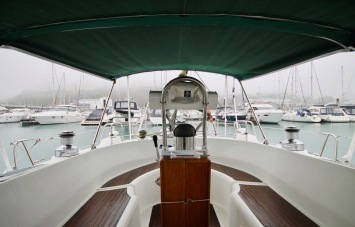 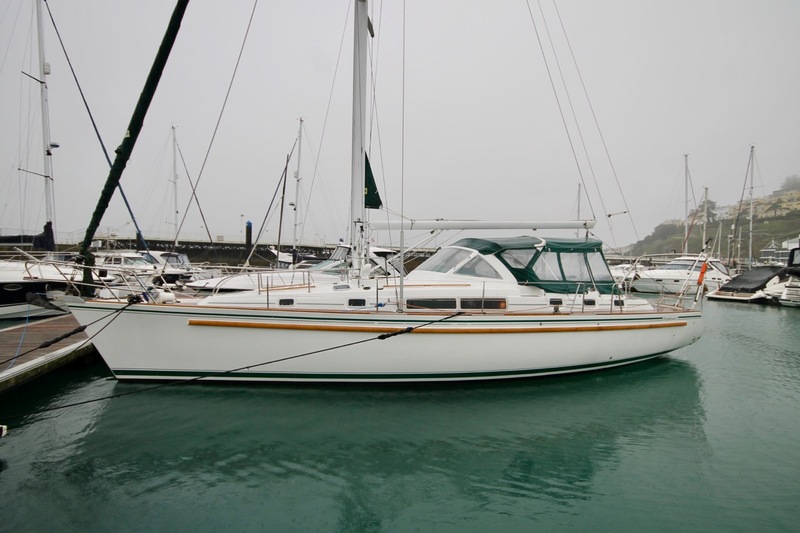 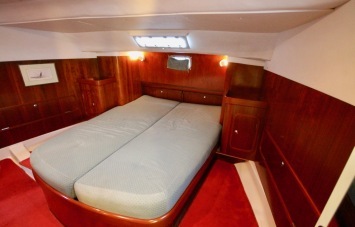 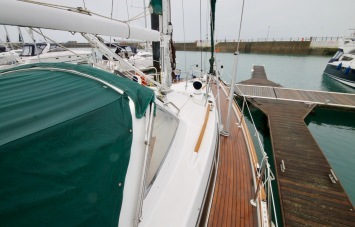 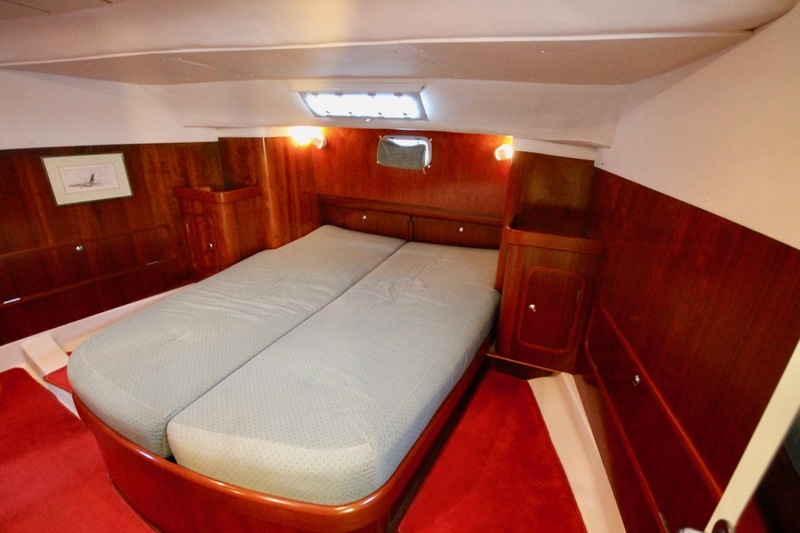 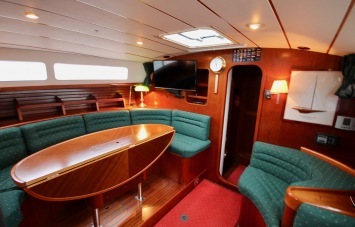 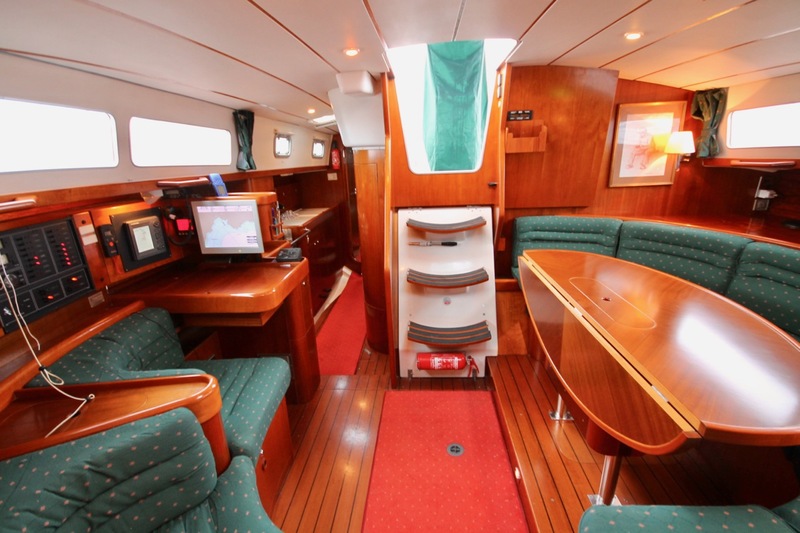 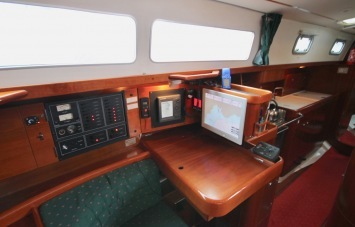 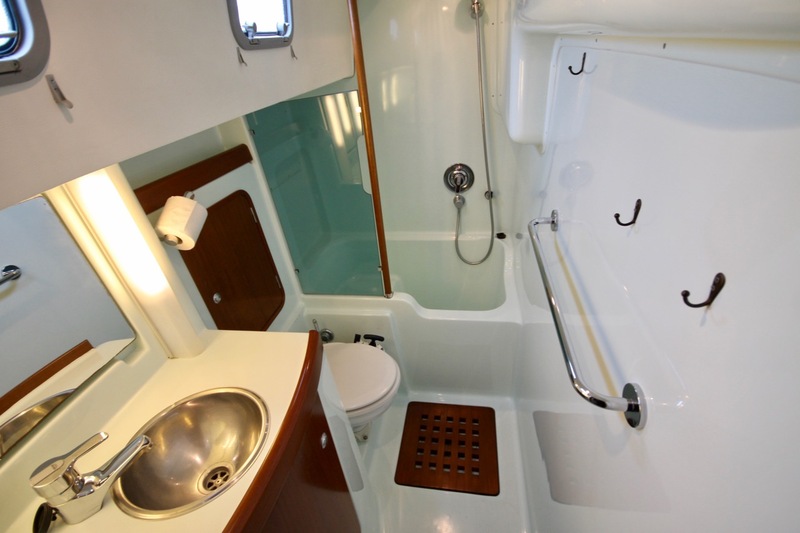 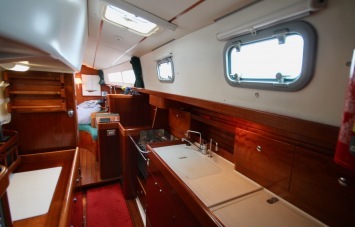 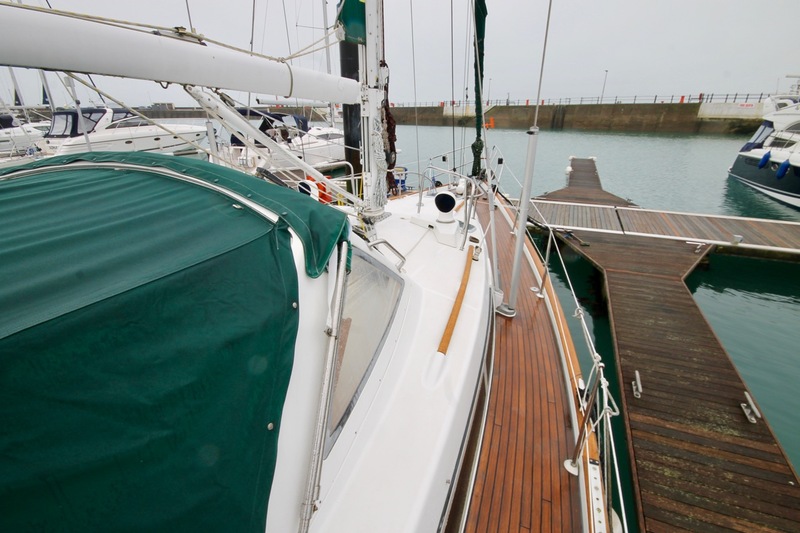 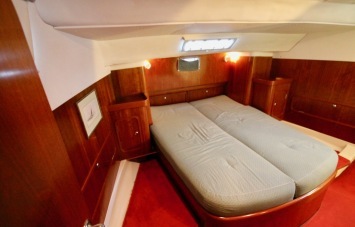 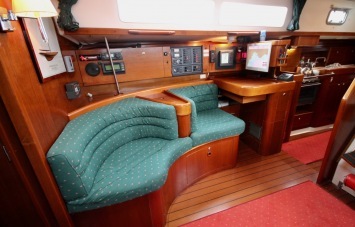 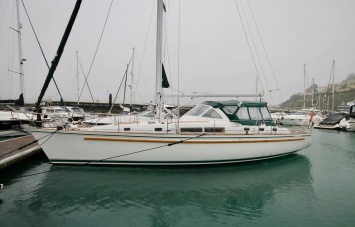 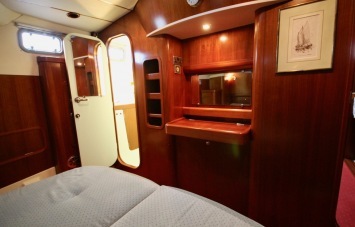 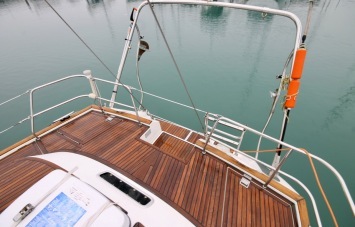 Featuring a generous centre cockpit, arm chairs in the saloon and an ample owners cabin aft, guest accommodation forward and well proportioned galley, this is as much a blue water cruiser as a comfortable home from home for the more local sailor. 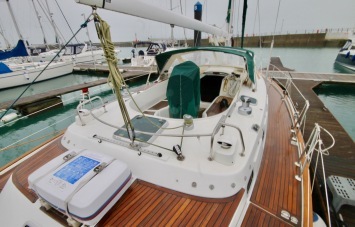 Seriously for sale viewings are encouraged.